The Last Straw Distillery Blackstrap Rum is one the few rums in the world actually made from blackstrap molasses rather than sweet molasses. One of the reasons there are so few is because blackstrap is much harder to work with than sweet molasses as the sugar content is lower, and the sugars are harder for the yeast to access. The tradeoff is that blackstrap molasses gives a richer, more robust flavour when it is distilled. It took the Distillery about 6 months (of experimentation) to discover a method to obtain reasonable yields out of blackstrap molasses without sacrificing flavour. To the left is a picture of the Last Straw Distillery Black Strap Rum. 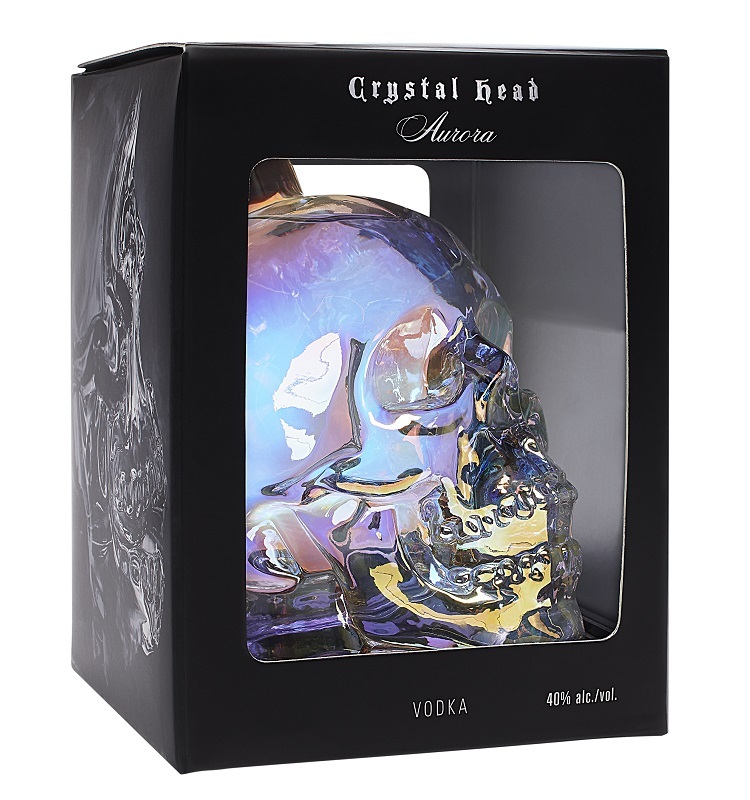 The spirit is bottled in a flask style glass bottle with a simple blue and white label. The Label identifies my bottle as Bottle Number 2 from Cask Number 2 and further identifies the rum inside as Blackstrap Rum. 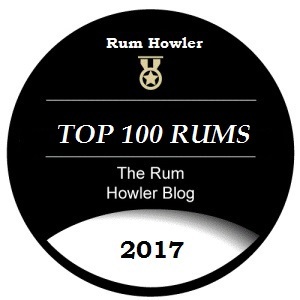 We are told the rum is distilled from blackstrap molasses and aged in an oak cask. It was bottled at 45.3% alcohol by volume. Generally I like the presentation especially the synthetic cork topper; however I am flummoxed by the fill line. When I first received my sample bottle from Cask No. 1 I thought that I had mistakenly been sent a bottle which had already been opened; however I learned that the chosen bottle for the spirit holds a bit more than 750 ml and so it is not filled to the top. I suspect that the distillery will lose a few sales because of this bottle. If I saw it in a retail setting I would assume it had not been filled correctly and would leave it on the shelf. I would recommend a new bottle going forward (budget allowing course). When I poured the rum in my glass the rum displays a light straw colour. As noted earlier, colour and flavour additives are not part of the rum’s construction. When I tilted my glass and gave it a twirl, I saw that the rum deposited a slightly thickened film which was just a little thicker than I would have suspected from such a light coloured rum. Small batch micro stills seem to have the capacity to produce an abundance of oily congeners during distillation. This and the high alcohol content of the rum account for the thickened film. I sampled the rum from Cask #2 side by side with my previously reviewed sample from Cask #1. Although the scents and smells are obviously similar, scents of mushy banana and ripe plantain alongside some resin-like esters which remind me of camphor. And of course the telltale aroma of blackstrap molasses with hints of dark licorice and treacle. The main difference between the two glasses was that rum from Cask #2 was seemingly more laid back with the blackstrap aromas having a lighter impact upon the breezes above the glass. While some might prefer the molasses and treacle to be firmer in the glass, I found that the lessened impact of these elements allowed me to enjoy the impact of oak spices (which were almost absent from the Cask 1 glass) as they meandered through those breezes above the glass. Rounding out the nose were hints of orange zest, bits of cinnamon, and nutmeg. I found that I preferred the aroma from Cask #2. When I sipped on the rum from cask #2 I again found that the impact of the oak cask was more obvious in than it was with the previous cask #1. I am not sure that the oak presence was actually stronger, it was more that the heavier flavours of treacle, licorice and molasses were laid further back in the flavour profile. As it was with Cask #1, underlying impressions of banana, plantain, cinnamon and camphor were also easy to distinguish. This is a young rum, and it does carry a touch of astringency and alcohol bite. Adding an ice-cube helps, but like most blackstrap rums, the spirit is meant to be more of a mixer than a sipper. On that front, the rum is very nice. Again it is the elevated oak presence which helps the rum to shine. Whereas the rum from Cask One preferred to be mixed with cola, I found the rum from Cask #2 had more versatility. It certainly tasted good as a rum and cola mixer, but I also found it had strong potential in daiquiri style cocktails (see recipe below). As i indicated earlier, the rum has a bit of a bite. 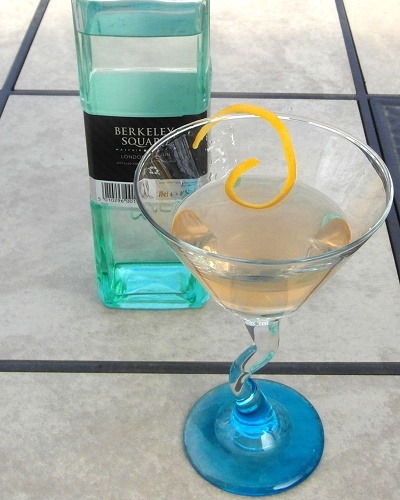 There is a touch of alcohol astringency which makes sipping difficult without ice. During the exit the blackstrap molasses flavours begin to dominate with flavours of treacle and dark licorice, however there is also a light oak spiciness and mild flavours of chocolate. My score for Last Straw Distillery’s Blackstrap Rum from Cask # 2 is 83.5/100 which if you check the scores on my Rum Reviews page is actually very high for a rum with 2 years or less of aging. It is also slightly higher than the score I gave last year for Cask #1. The score is higher because I quite liked the slightly muted blackstrap flavours which allowed the impact of the oak cask to be felt more strongly this time. This made the rum more versatile. It also took a bit of the bitter edge off of the finish. I want to make it clear that those blackstrap flavours were still present in sufficient force for the spirit to be a true blackstrap rum. I guess what I am saying is that this iteration seems more balanced and enjoyable.